Thanks, Mary Louise! Glad you like it. 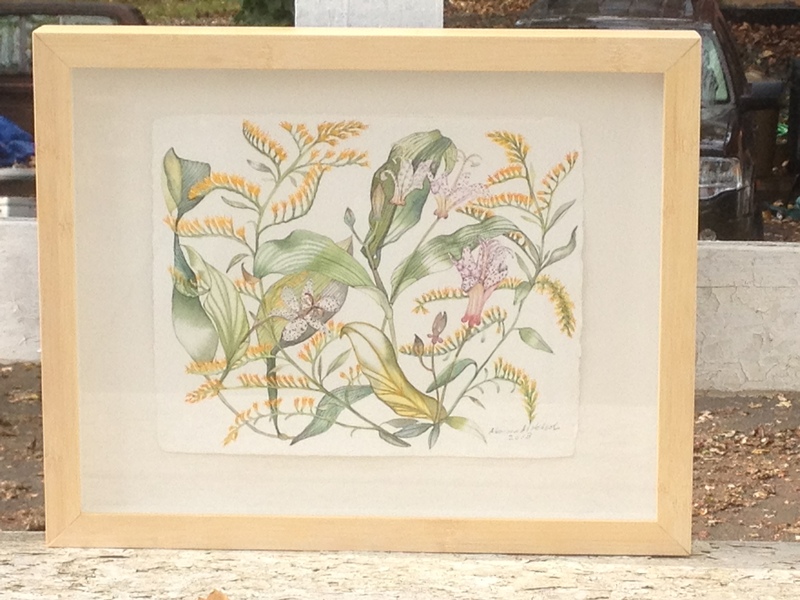 You are currently reading Goldenrod and woodlilies at Marcia Mitchell.